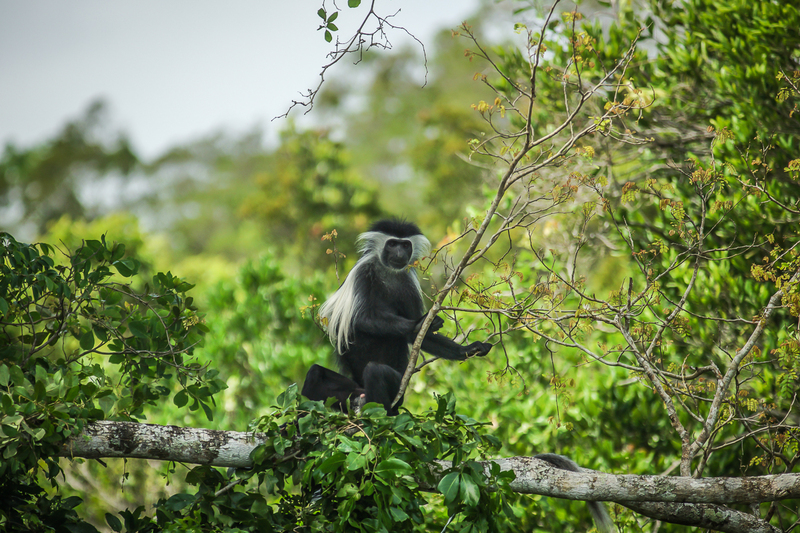 Miseni Retreat is in the Gongo forest, south-west of the Saadani National Park, on the coastal area of Tanzania. From Dar es Salaam you can drive two ways to the eco-lodge, both past Bagamoyo coastal town. The shortest route is 125 kms long from Dar es Salaam. Turn left before Bagamoyo and then right at Makurunge village following the sign “Saadani National Park”. After 33 kms on a tricky gravel road you arrive to Gama village. Turn left, cross the Wami river bridge and enter Saadani National Park (obligatory TANAPA fees). At the German water tank (point 1910) turn left towards Matipwili and proceed to Gongo village. 19 km from 1910 look for the Miseni road on the left. The second route is 189 kms from Mikocheni but doesn’t imply National Park fees. From Bagamoyo continue to Msata, turn right towards Arusha and follow the Saadani N.P. sign at Mandera, drive past Miono and Mkange villages and turn right towards Zaraninge forest. Drive through Gongo village and after 3 kms look for the Miseni road on the right. WELCOME TO MISENI! 126 km ⊗ just arrived ! WELCOME TO MISENI! 190 km ⊗ just arrived ! 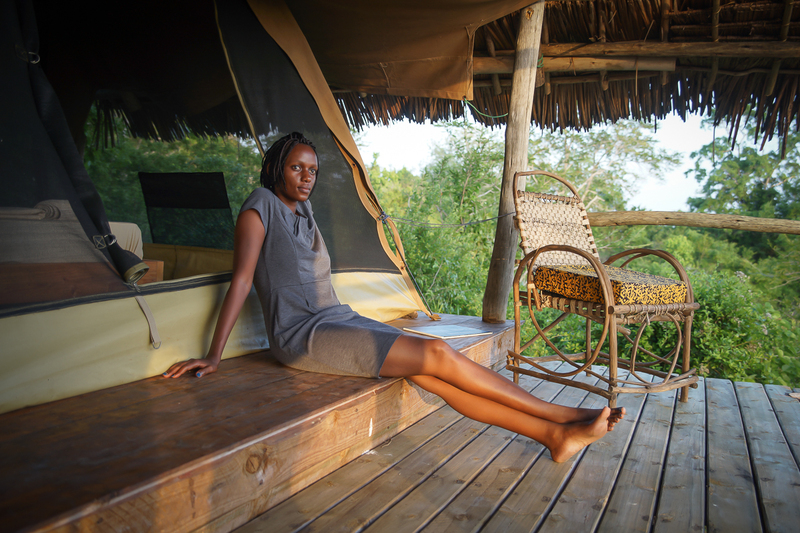 Stay in a safari tent or in an airy wooden banda?